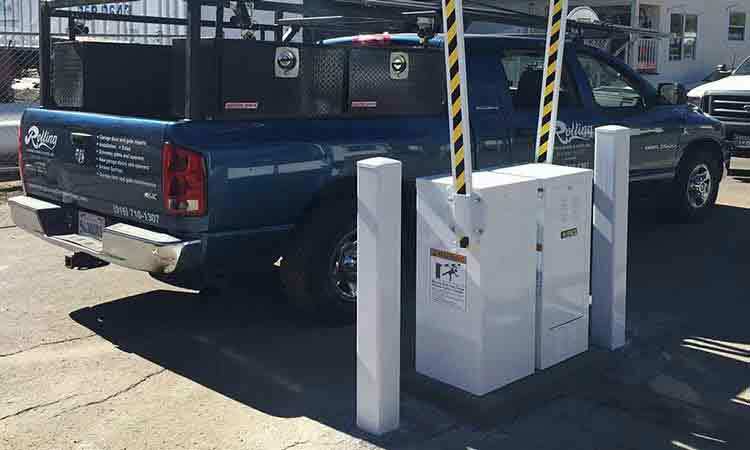 Rolling Garage Doors & Gates provides Expert Residential Driveway Gate & Operator Installation, Repair and Maintenance Services in, near and nearby Clipper Gap, California. Tap or Click the Red Phone Number to Call Us: (530) 320-8879. 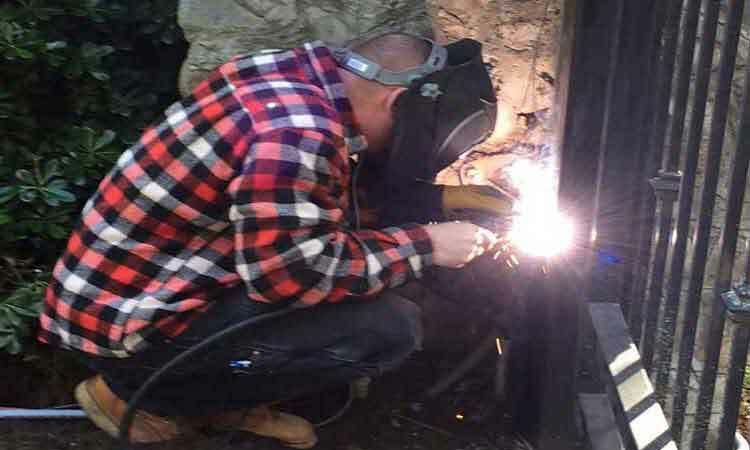 Remember, We are Really Only One Phone Call Away from providing You the Best Garage Door & Gate Services in Clipper Gap, California!